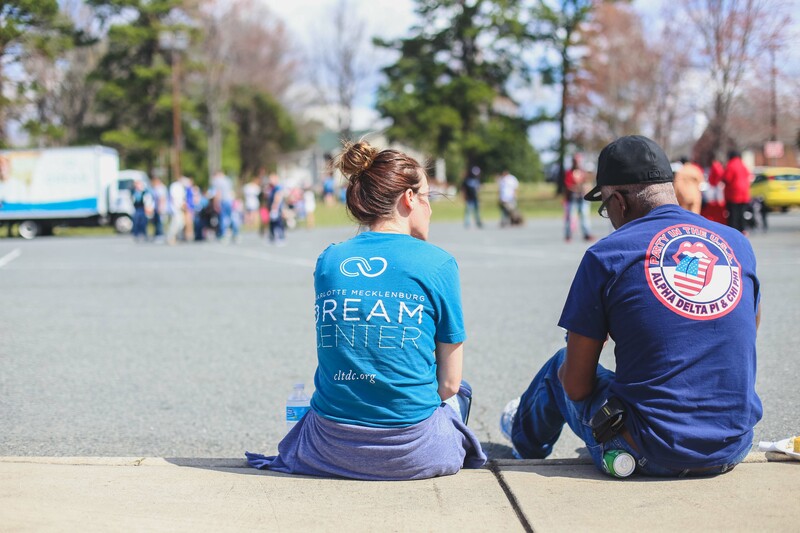 The Charlotte Mecklenburg Dream Center exists to give hope to the hopeless by engaging forgotten communities and joining their hands with the body of Christ across Charlotte. Through the Adopt-A-Block outreach program in local neighborhoods, Bible studies in The King's Kitchen each weekday afternoon, financial training, GED classes, job training, an intensive discipleship programming, daily feedings and church services, the Dream Center is connecting those in seemingly hopeless situations with the greatest Hope of all. 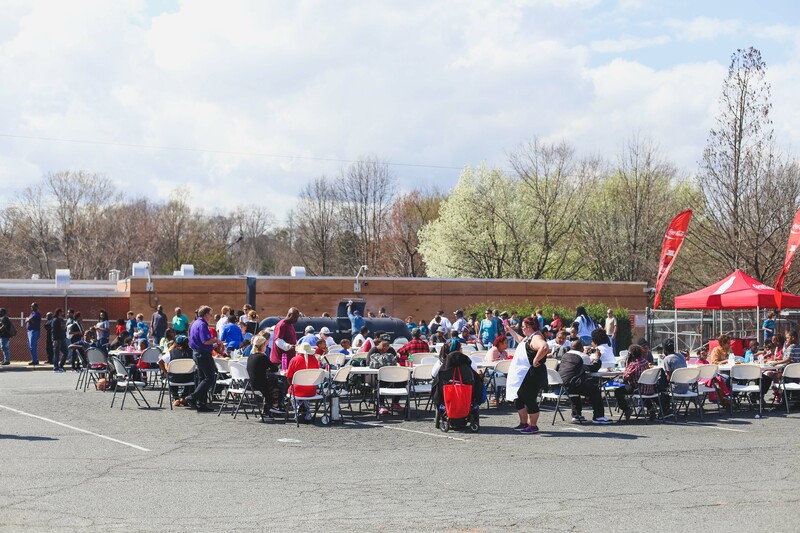 Last year alone, we served more than 50,000 meals to hungry and homeless men, women and children in Charlotte. 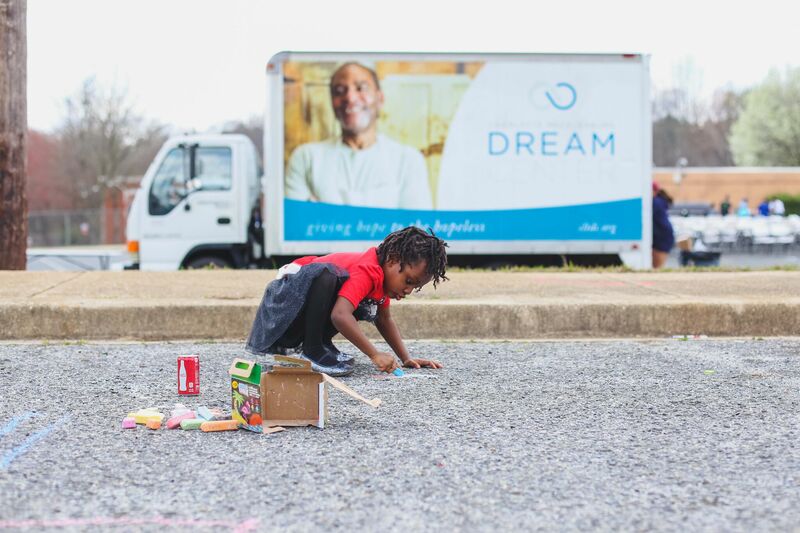 Since launching Adopt-A-Block in 2016, we have seen a 72% decrease in crime in the areas we serve. 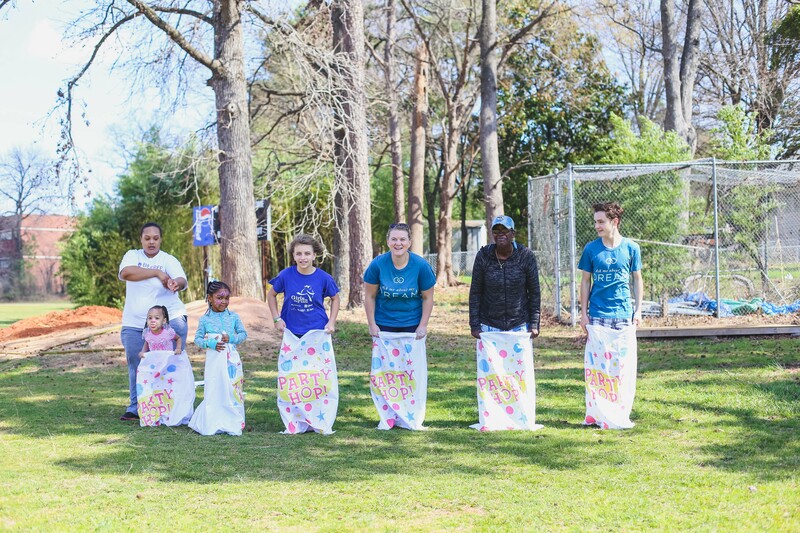 Our goal is to see Charlotte's most at-risk, impoverished and crime-ridden communities transformed from the inside out as a beacon of HOPE for Charlotte.